There is a peace hovering over this brick-clad haven that betrays the ironically dog-eat-dog nature of Christian higher education. The hugs. The shared lunches. The discipleship sessions on the quad. All occurring because students chose George Fox University over a competitor. But a lot has changed in higher education since what was then Pacific College opened with 15 students in 1891. To stay viable in today’s competitive climate, universities must sell themselves year after year to thousands of students. Across the nation, private nonprofit colleges are experiencing a significant dip in enrollment. On paper, George Fox’s outlook is particularly grim: Oregon’s annual output of high school graduates dropped after 2010 and isn’t likely to rise again until 2024, and then only briefly. At the same time, young people are rejecting faith at historic rates, suggesting fewer college-bound teens are likely to seek a truly Christian education. The university’s nursing and Doctor of Physical Therapy programs exemplify George Fox’s commitment to providing training in healthcare professions that are in ever-increasing demand. Yet George Fox has broken its enrollment records four years in a row, surpassing the 4,000-student mark in 2016 for the first time in school history. 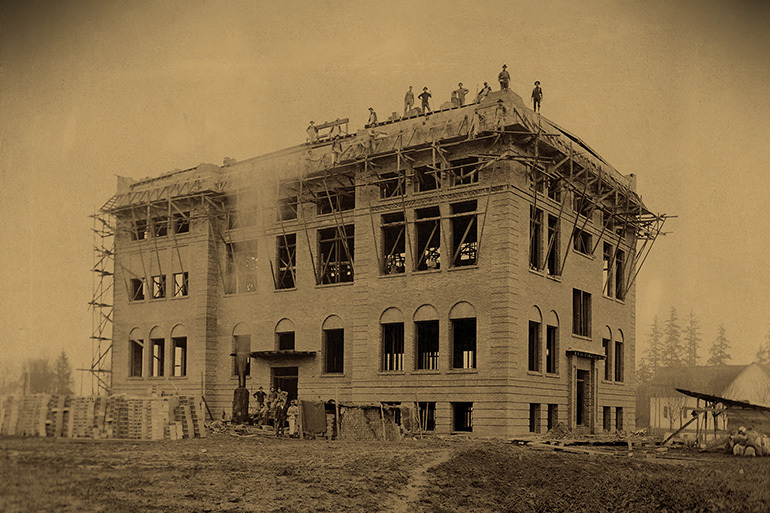 In that short time, the university has also launched new football and women’s lacrosse teams, instituted Master of Social Work and Doctor of Physical Therapy programs, and constructed a new athletic facility, dorm and dining hall. Plans also call for a new 30,000-square-foot student activity center to be completed in 2018. By all accounts, George Fox is thriving. So what is the school doing differently? For starters, university leaders have rejected the notion that marketing is “dirty work.” Instead, they approach the task with savvy, using market research to inform the school’s direction and identify prospective students most likely to enroll. Perhaps more important, they present the university and its commitment to faith honestly rather than adapting the message to fit a broad audience. 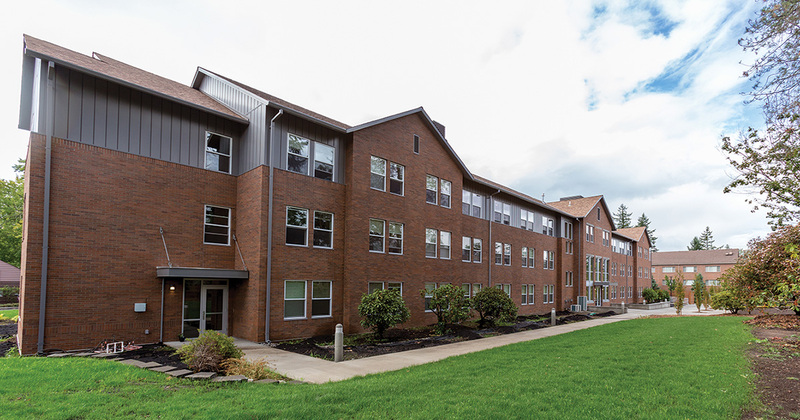 George Fox is winning the hearts of young adults with its focus on community and faith – values the school has prioritized since its inception. George Fox continues to expand its athletic offerings, including the relaunch of football and the addition of women’s lacrosse in 2014. Swimming will be added in 2018. By Sevier’s standards, George Fox falls into the latter category thanks in part to leaders who are willing to make decisions based on data, not personal preference. One such data-informed change made in recent years was to narrow the field of prospective students – a seemingly counter-intuitive strategy that is helping the school save money. It’s customary for colleges to market their programs to as many high school students as possible. But Baker says that strategy wasn’t working. Applications poured in, but only a small percentage of students actually committed to George Fox. So, instead of spending money to reach students who aren’t likely to enroll, admissions now uses data to make informed choices about which audiences to target. For example, George Fox has stopped marketing to high school students east of the Rocky Mountains because data showed the return on investment just wasn’t there. At the same time, the marketing team has worked to strengthen its online presence – largely for the sake of students who won’t hear about George Fox any other way. This means prospective students are more likely to find the university online if they’re searching for a Christian school with a program George Fox offers. Football players take time for a pregame prayer. 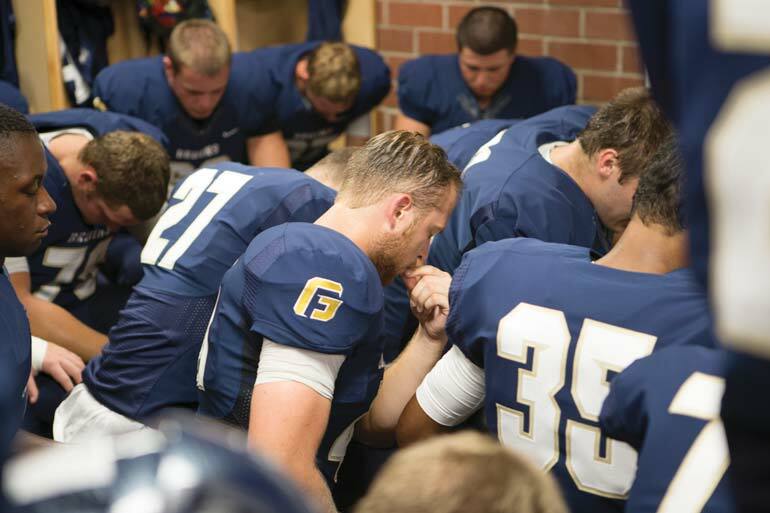 George Fox is one of only three Christian colleges on the West Coast to offer football, and the only such college in Oregon to do so. University leadership has also turned to market research for insight about what programs students want. Many schools think advertising their programs more aggressively will make students interested. That’s a big mistake, according to Sevier. Instead, he says, successful schools, including George Fox, are utilizing market research to better understand what their target audience values most – like career preparation and a faith-based education – then pouring resources into promoting programs that deliver it. Programs like nursing, which helped win over junior Rebekah Arias, who wanted her healthcare education to be rooted in God’s healing power. 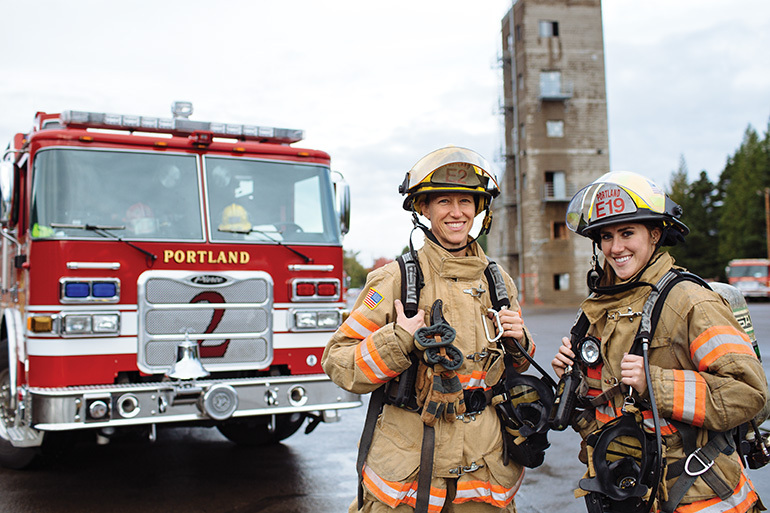 Or the university’s growing engineering major, which not only produces graduates who are in high demand in the job market, but who also understand how to use their abilities to help those in need. In fact, two semesters in the program’s Servant Engineering track is a requirement. “We’ve given students more reasons to choose George Fox,” Baker says. The university has experienced dramatic growth in recent years, with a student population more than seven times larger than that of the mid-1980s. Yet, as key as those programs are, it’s something else – something much more personal – that students credit with sealing the deal for George Fox. It seems nearly every student at the university cites community – rather than academics or athletics – as the ultimate deciding factor. And when they talk about community, they describe a sense of being known. That’s the power of the Be Known promise. 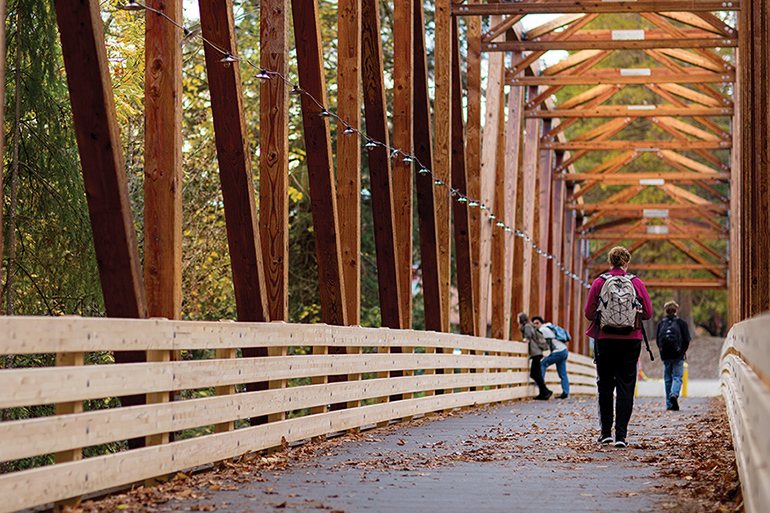 Launched in 2010, the Be Known promise has revolutionized the way George Fox presents itself. The phrase not only defines the community it represents, but attracts the attention of students who recognize it as representing them, too. It is like a tribal flag, beckoning dispersed members home to Newberg. The Be Known promise is everywhere. It’s on the school’s website and promotional materials, it’s incorporated into campus tours for prospective students – it’s even part of the curriculum. But students don’t enroll at George Fox because they think the phrase is catchy. They enroll because they have good reason to trust it’s true. 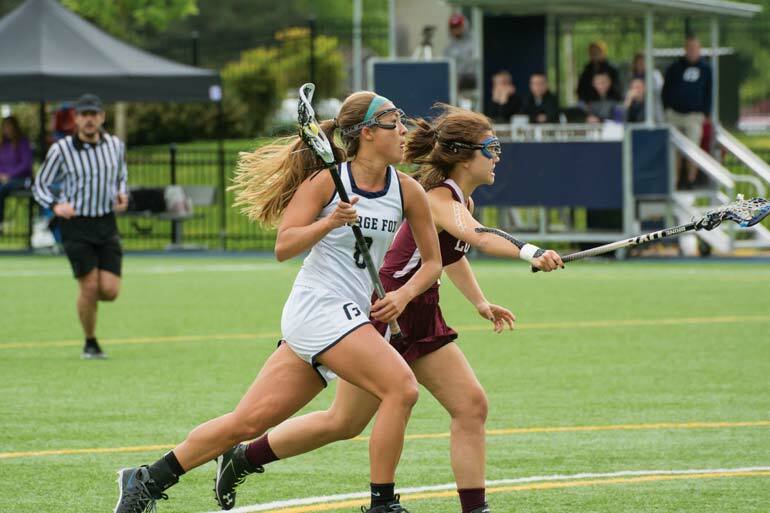 Junior Emily Pélot could tell as a visitor years ago that the faculty would care about her whole being, not just her grades and attendance. “You don’t slip through the cracks easily here,” she says. Sophomore Valeria Rodriguez immediately felt safe and welcomed on campus, even as an ethnic minority entering an overwhelmingly white town. “I was able to be myself right away,” says Rodriguez. She’s thankful for the effort George Fox is making not only to grow its ethnic minority population – which now accounts for about one third of the student body – but to support those students through a variety of multicultural scholarship and leadership programs. 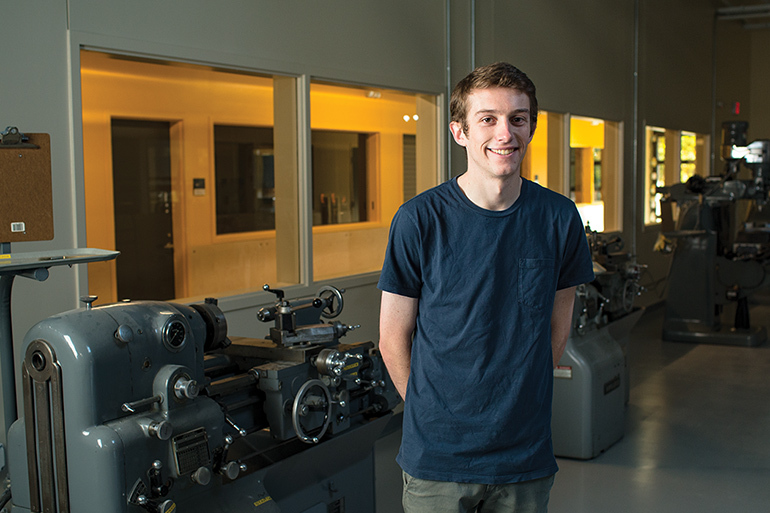 For freshman Ryan Johnson, George Fox’s most winsome characteristic was its vision for students to be part of a community. “I’ve always wanted to be part of something bigger than myself,” he says. 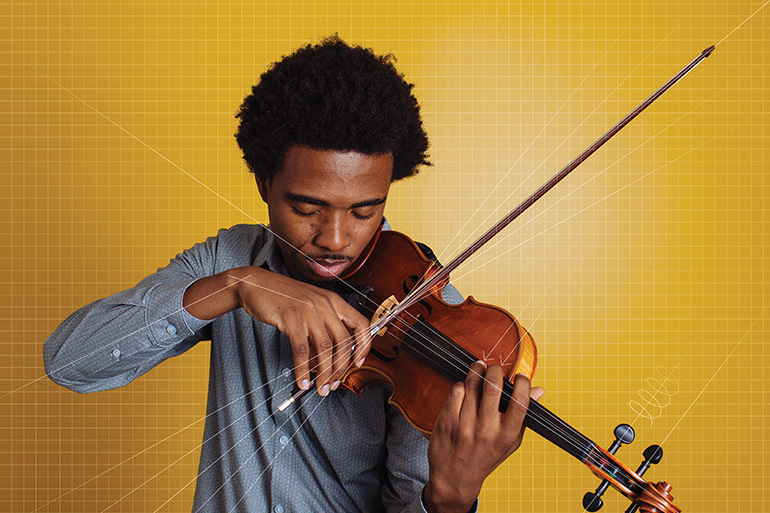 Programs such as the Act Six leadership and scholarship initiative, implemented in 2007, have helped the institution triple its ethnic diversity population since the mid-2000s. The university is not only committed to creating a sense of community – it’s committed to remaining true to its roots as an institution, too. “If you looked at our founding documents, you’d see founders wanted to give students two things: challenging programs that prepare them for jobs and a deeper relationship with Christ,” Baker says. 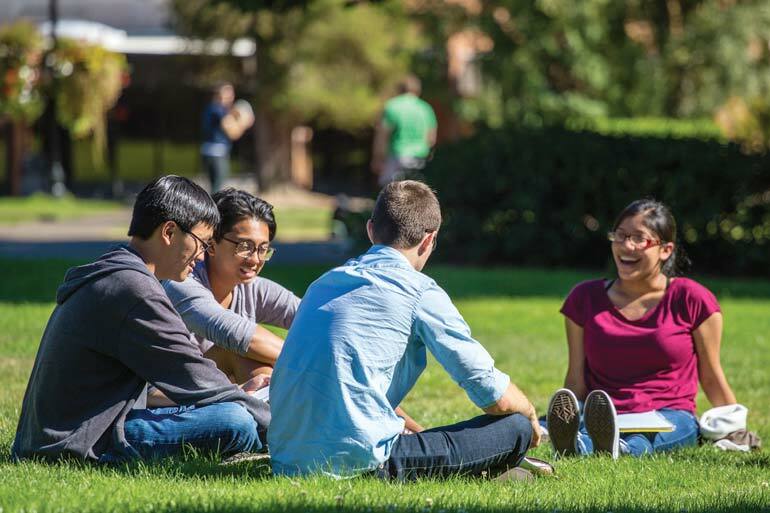 It’s common these days for Christian colleges to loosen their faith ties in order to have broader appeal, but George Fox is unwavering in its commitment to its religious identity and mission. “We’re very committed to Christ, to Scripture, to orthodox Christianity,” says Baker. And students respect that. Young believers from a range of denominational backgrounds – from Presbyterians to Methodists to Catholics – have turned to George Fox for an unapologetically faith-based education. George Fox does. And, so far, the market has responded positively. 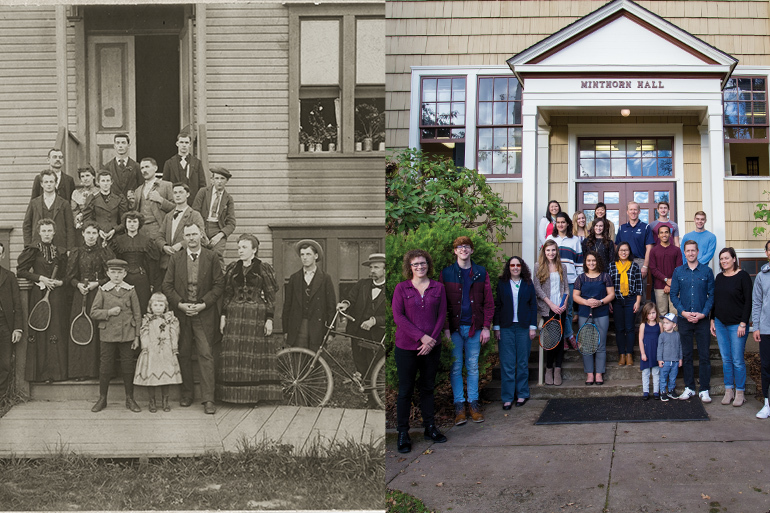 It’s that same rootedness that empowers George Fox to keep its commitment to the Be Known promise, even as the student body grows – from just over 500 enrolled 30 years ago to more than 4,000 today. It isn’t the small size that makes students feel known, Westervelt says. It’s the commitment their peers and professors have to knowing them. As long as the school continues to hire professors who share those values and create spaces for relationship building, that won’t change with growth.